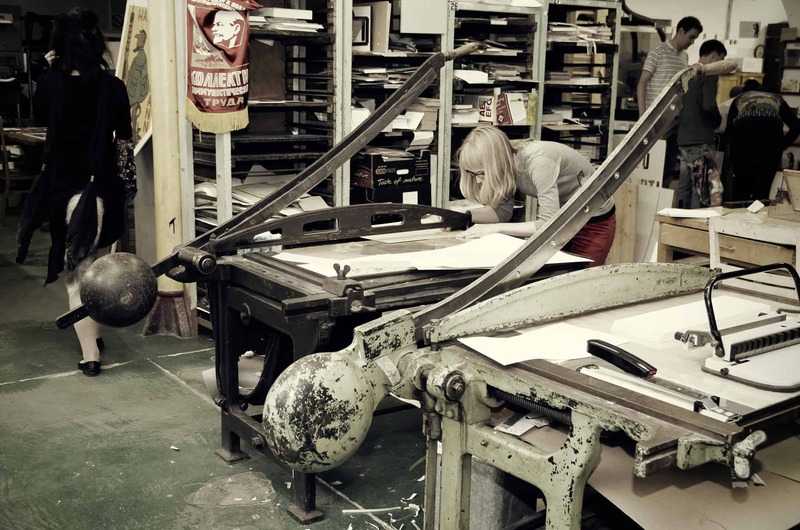 The Estonian Printing Museum hosts a collection of letterpress presses, typefaces and other printhouse machinery from mid-19th to late 20th century. The soul of the museum is however the activities in workshops, from printing your own postcard to working on a linocut art print. It does not matter what age you are or whether you can draw. As longs you know your ABC, there is a lot of ways to explore your creative side and learn something about the art of printing in the process.